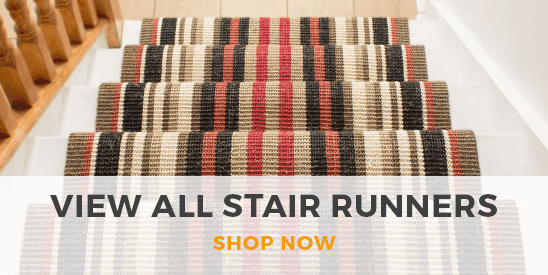 Red stair runners are the perfect way to add bold accents to your interior decor. 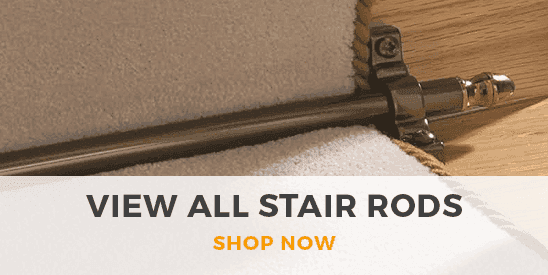 Red is a passionate, warm hue and will transform any ordinary stairwell into a vibrant space, and our collection of red stair runners features a range of red shades as well as a huge variety of both traditional and contemporary designs and patterns. Once you’ve selected your favourite red runner, you can make sure it fits perfectly by getting it cut to any length you need as part of our complete service.